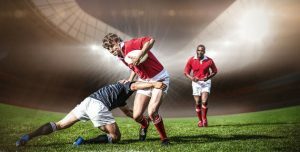 Like in other sports, rugby offers excellent opportunities for individuals to place wagers on their teams. And thankfully, placing bets have become a lot easier with advancement in technology with several betting options available. However, unlike like in football, rugby union is slightly different when it comes to game betting since there’s not a lot of value on offer. A strong team is always sure to win a game because of the number of points in a game; even when the weaker side scores a converted try and goes up 7 points. 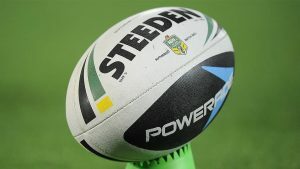 It’s really difficult for the smaller team to keep off the stronger team due to the several goal kicking and tries opportunities. Compare that with a football match in which the underdog scores first, and defends with their life for a win. So, match betting in rugby requires a different approach to find value. Instead of placing an outright bet for a team to win or lose. One could go for handicaps and winning margins bet. In this article, we’ll go through the punting markets and strategies you can leverage to make some winnings for yourself. This is definitely the most popular betting market in rugby union; it’s simply backing a team to win or lose by a certain margin. Take, for instance, a game between New Zealand (-25) and Ireland (+25). It’s obvious the All Blacks are favorites; however, handicap betting allows you to make a winning supporting your team even when they lose. All that’s required here is to predict how much or fewer points are going to be scored. The key to this strategy is doing a bit of research to learn more about the competing teams, the form of their try-scoring players and kickers, and the weather condition. It’s vital to keep in mind that teams tend to score higher on dry days compared to in wet conditions. In this market predict the halftime leader. The odds are better if you’re going for different teams to lead at the half and full time. Other betting options include predicting a team will be leading both at HT and FT, or if you think one half will end in a stalemate. Predict the team that would score a try first. Before, backing a team in this market; consider the general form of the group, how strong the team is if all the key players are available, and finally, who their try-scoring players are. Just as in other sports, home advantage plays a crucial role in propelling home teams to win. In fact, in rugby, a home team is 59.17 percent likely to win at home than when on the road. So, be sure to consider the impact of playing at home before placing your bets. Teams suffer when key players miss matches due to injuries. Always check team announcements, team list and even players on the substitution bench. Go through the substitution list is vital since they can be the difference between a team losing or winning a match. 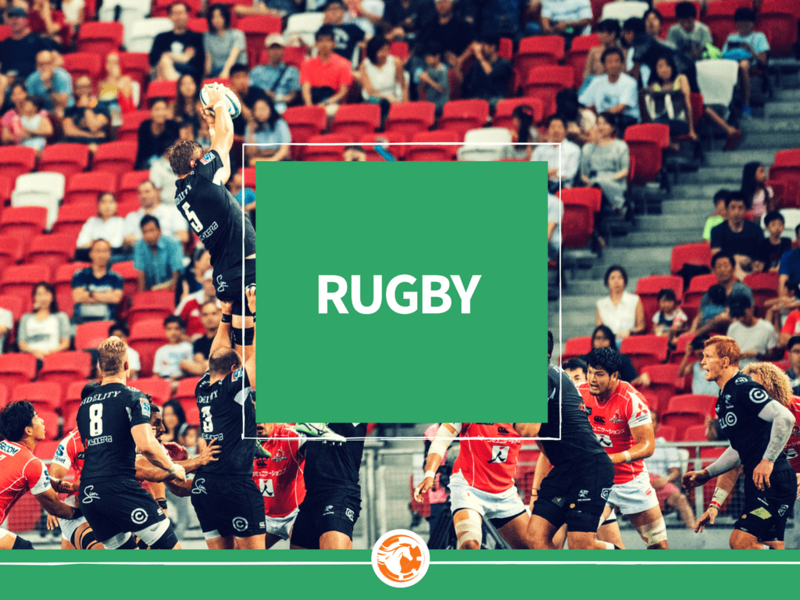 Wrapping it up rugby provides year-round betting opportunities you can play in to bring value for yourself.